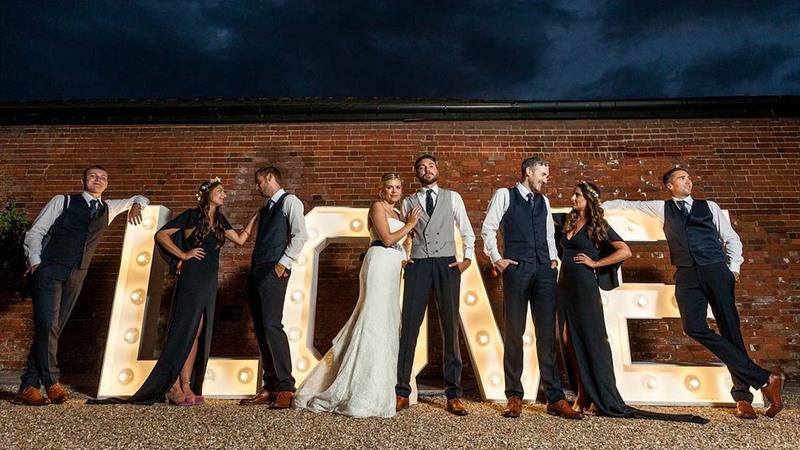 At your wedding reception, family and friends are with you to enjoy such a special occasion. Our aim is to ensure everyone enjoys themselves and takes away the happiest of memories. You can trust us to arrive on time, complete a hassle-free setup and get the party started! 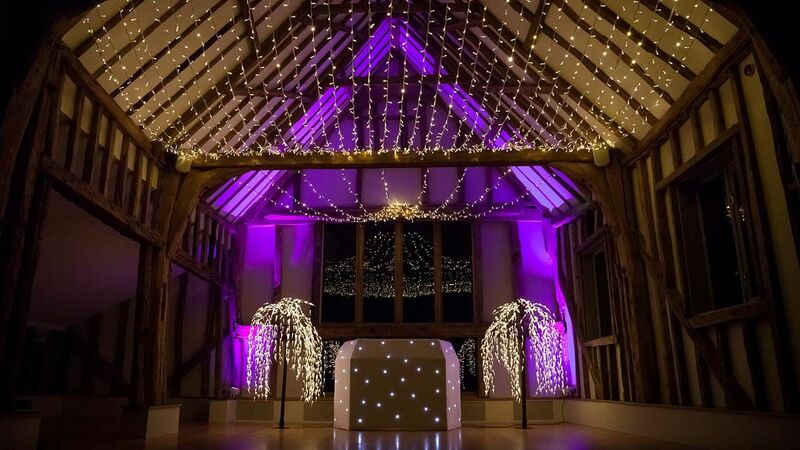 Our wedding disco can be tailored towards your wedding colour theme. Please view our portfolio of some great recent disco setups. 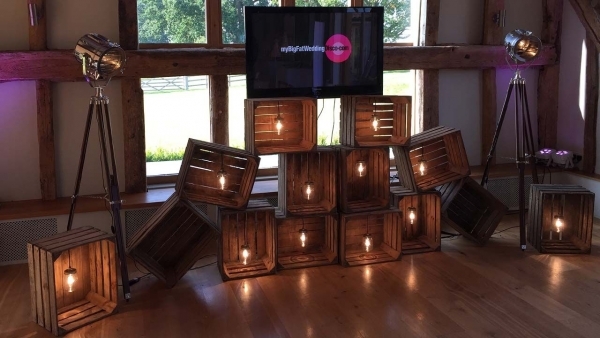 The added uplighting service we offer is very popular and we would be happy to demonstrate why. 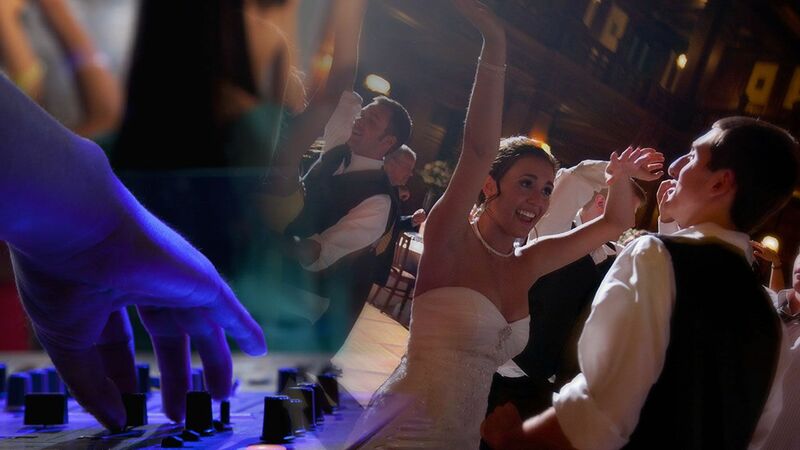 Our wedding DJs are more than experienced to play the right music for your evening. Our aim is to encourage everyone to get on the dance floor. You can also supply us with a list of your favourite songs in advance. We are proud of our reputation and service to our customers and will always dress professionally to look the part. 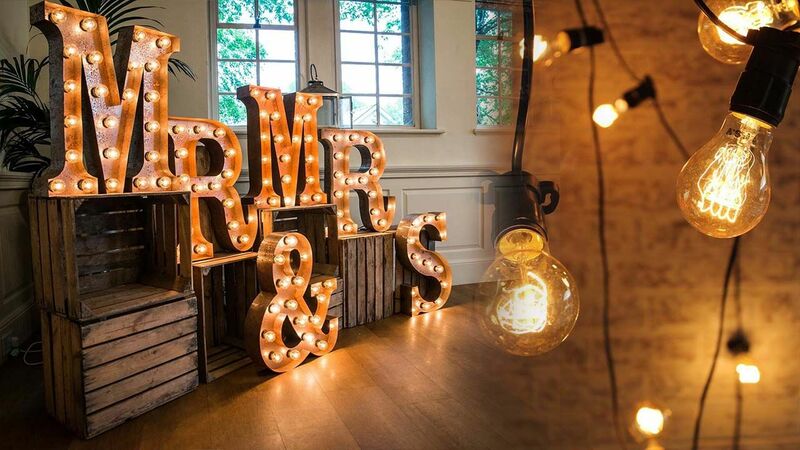 Add a touch of class and elegance to your wedding venue. These vintage style letters reflect the classic look and can be used indoors and outdoors (weather permitting) during day or night. Feast your eyes on this!!! What a stunning lighting feature which can be used in any marquee or building. 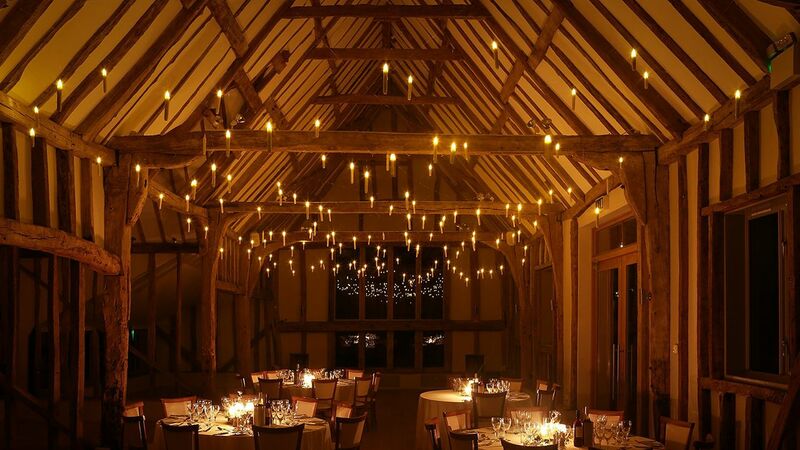 It will create a powerful lighting effect for your venue.